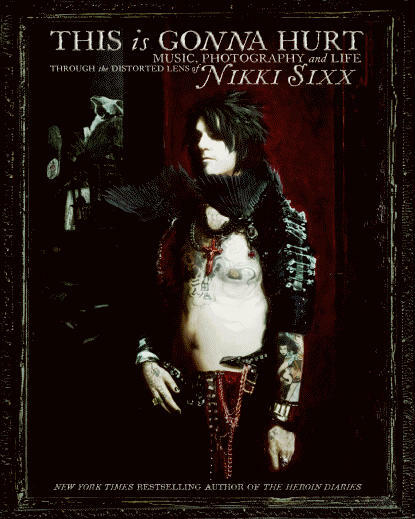 This Is Gonna Hurt: Music, Photography and Life Through the Distorted Lens of Nikki Sixx by Nikki Sixx is quite the interesting read. It is a very unique story unless you have read a book by Sixx before, then it is classic of his personality. It is meant to shock and awe while at the same time trying to rope readers in. The illustrative part of the book is what I think people judge the most. Sixx explains that what he sees as beautiful most people see as hideous or different. While on tour with Motley Crue he took pictures around the world of people and things most photographers would not venture towards. Sixx takes a great risk putting his personal work into the book. With that risk came mixed reviews from readers who were inspired to pick up a camera and readers who relentlessly bashed the rocker. The other half of the book is Sixx pouring his heart out. This is where my mixed reviews came in. 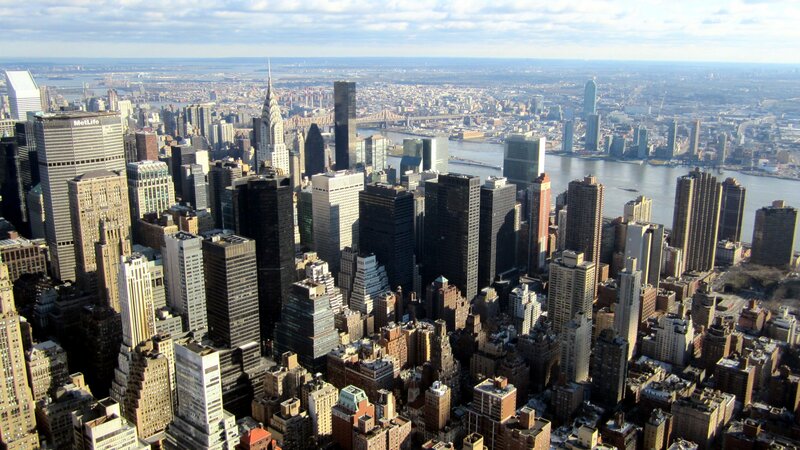 Part of it is Sixx encouraging readers to get up, escape addiction and live their lives. The other part is him telling sad stories and explaining how he doesn’t care what people think of him. Those who know the stories of Nikki Sixx already know he doesn’t care what people think. Yet it was said enough that it became very redundant. There were more pictures than explanations and I would have loved to hear the stories behind more of the photos. The stories he did tell were captivating and showed dedication. All together I think the stories were focused on the wrong things and I missed reading the regaling tales of the art world.